Walker Morris is the largest single-site law office outside London, servicing a national and international client base. This strategy gives the firm the ability to deliver the strength in depth that clients require to deliver significant, complex transactions seamlessly, speedily and cost effectively. Both the Firm and its lawyers are recognised as leaders in their fields with 91% of its partners recognised in either Chambers or Legal 500 for their expertise. 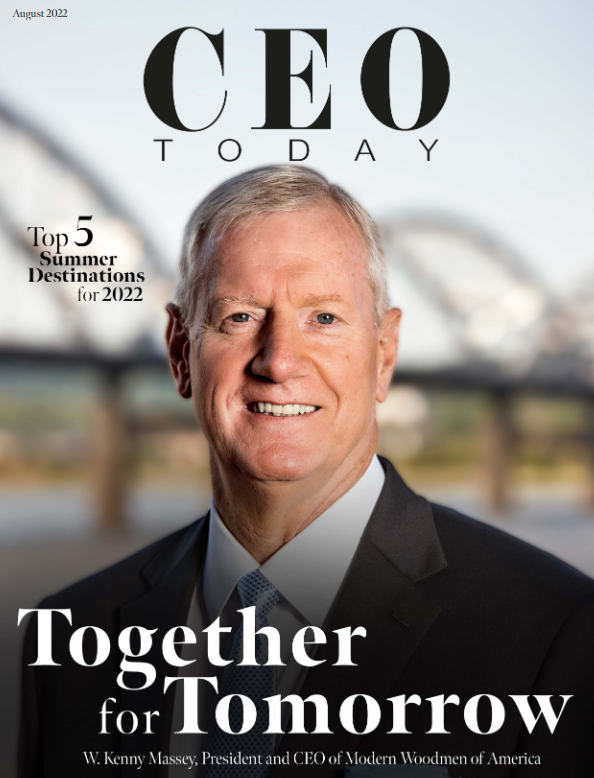 To hear about their transactional work, this month CEO Today reached out to Michael Taylor – the Head of the Finance Team at Walker Morris, who has spent over 30 years acting for banks and other lenders and borrower clients in relation to corporate and acquisition financings and restructuring transactions. Have there been any notable changes in the UK M&A market in the last few months? Perhaps the biggest single change, which has been happening over the last year or so, has been the increased involvement of direct lender debt funds in the mid-market and not just on private equity deals. So we have seen direct lenders funding succession planning/cash-out transactions of owner managed businesses at the edges of where the banks would historically have been lending. In some cases, we are now seeing a bit of a sea-change as the banks look to take some of that space back by leading financings in partnership with debt funds, but taking more than the super-senior debt strip in a traditional unitranche structure. What safeguarding techniques are typically put into place to ensure that a deal follows through smoothly? The key here is to make sure that all stakeholders understand precisely what the lenders’ credit requirements are, and what needs to be delivered on or before closing to meet them. The last thing anyone on the deal wants is a need, at the last minute, for a change in the credit sanction. This involves close cooperation at an early stage between lawyers and debt advisers to thrash out the art of the possible and to get a term sheet with any anticipated concerns agreed. No one likes surprises partway through a funding process. What differences need to be taken into consideration when handling bilateral vs. syndicated transactions? Two areas come to mind here: market flex issues and forward planning. For most borrowers in the mid-market, it is vital to understand, precisely, the terms of their deal. A clause which enables the lead bank to change that deal to achieve a post-completion sell-down is most unwelcome. However, missing its inclusion (or significance) at the term sheet stage can lead to some unpleasant surprises when the ‘legal’ document lands with three weeks to closing. In a multi-bank deal, involving overseas lenders, for example, ensuring that all signatories will be available in time for closing (which seems a trite requirement) can take some organising and can be very embarrassing for the lead bank if not arranged properly. As a bemused borrower’s counsel, I speak from experience! Have you worked on any prominent cases recently that you could share with us? It is interesting how private equity financing structures are moving into the real estate market, bringing with them a cross-over of funding techniques. One example is the transaction between Harrison Street Real Estate and our client, Crosslane Student Developments. Key to the success of the deal was ensuring that all of the moving parts (and there were many) were travelling at the same speed and in the same gear, at the same time as understanding the deal drivers of the various interested parties. Pulling together professionals from corporate, tax, real estate, construction and finance across eight firms of lawyers (leaving aside building contractors’ counsel) was quite an exercise in stage management.